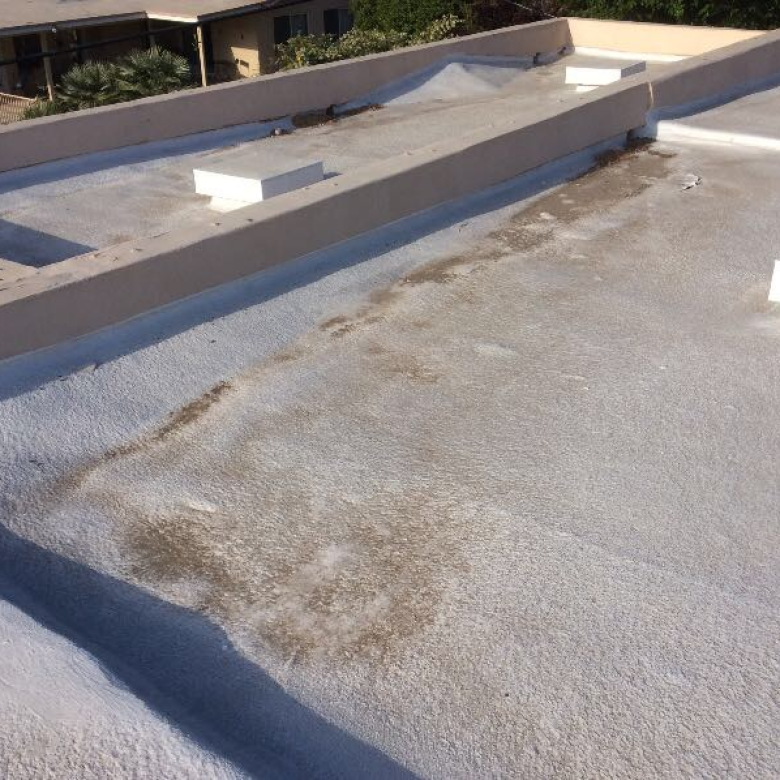 Creating proper slope on your roof is absolutely essential to prevent standing water issues. 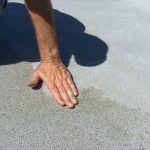 Your drainage system perhaps isn’t working appropriately to drain water because you don’t have proper slope on flat roof surfaces. You can fix this easily with auxiliary sloping materials. However, you need to determine how durable the coating is for complete success. The professional roofing team applying the sloping material lets you know how durable their product is via ASTM testing standards. If you’re unfamiliar with ASTM testing, it stands for American Society for Testing and Materials, which determines how durable various materials are. 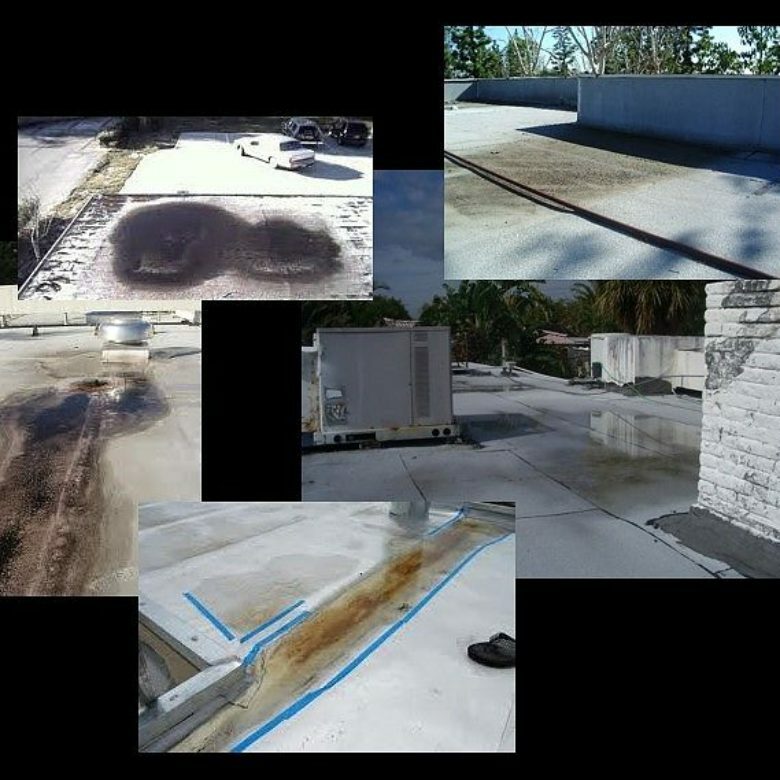 For roof coatings, it’s imperative to know how strong it is so you’re assured it holds up for decades rather than just a few years. Here’s a look at some ASTM tests on auxiliary sloping materials. You’ll want to know how much weight the sloping material can endure, and it’s why ASTM testing always does compression tests to guarantee this. Known as ASTM C150-72, you’ll receive a number that indicates how much pounds per square inch (PSI) the material can take in pressure. 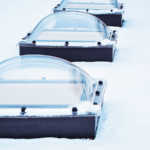 If you live in a climate with heavy snows, or have a HVAC unit on your roof, you’ll want to know about how much compression the sloping material can take on. A compression level of over 6,000 psi is extremely strong and one you can count on holding up for years. 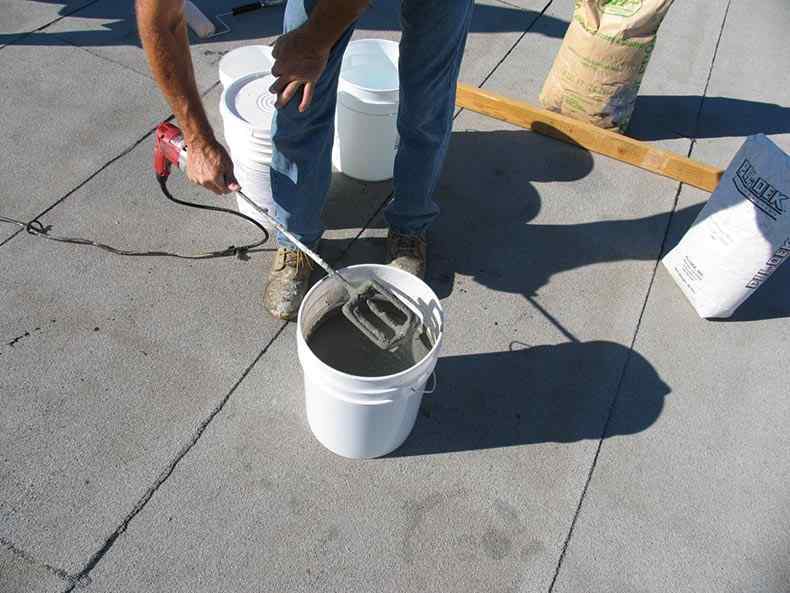 Since sloping compounds involve mixing before application, you’ll want to know how solid the bond strength is when applied to your roof. Without a solid bond of the materials, water could seep in and create cracking and peeling over time. The last thing you want is your sloping material deteriorating within a year after being applied. You’ll be back to ponding water problems all over again if this happens. Always get assurance from your roofing team that bond strength gets a complete ASTM pass. If using sloping materials on concrete, you’ll want to know whether it’s fully capable of overcoming freezing and thawing. The ASTM freeze thaw test is a good example whether the materials can overcome extreme temperature fluctuations. While applying the initial coating requires dry conditions, harsh winter environments can wreak havoc on sloping materials if they aren’t durable enough. Your roof could become coated with a solid sheet of ice for days or weeks. Afterward, you want to know if the material can withstand water once the ice thaws. Fire tests are big part of ASTM testing. You generally have three for auxiliary sloping materials, with the first being how fast a flame spreads if exposed to the coating. This is important to know to determine how flammable the material is and how fast you could put it out if a fire starts. A “Class A” grade for this test is what you want to see to prove the material won’t turn into an inferno. The other two fire tests are intermittent flame and burning brand. With the former, you’ll be able to know whether the material becomes flammable if exposed only intermittently to fire. Through the latter, you’ll know how fast the material burns, and this has a complementary flying brand test. All Class A grades tell you the coating offers complete fire protection as well as not slipping from position. Class B and C grades aren’t bad, though they tell you the material isn’t quite as strong at fire protection as Class A. Contact us at RoofSlope to use our unique sloping materials that are easy to apply, dry quickly, and proven to hold up for years through ASTM standards.